Anticipated to be one of the hottest summer comebacks this year, EXO has been dropping individual member’s teasers for their upcoming 4th Full Album [THE WAR]. 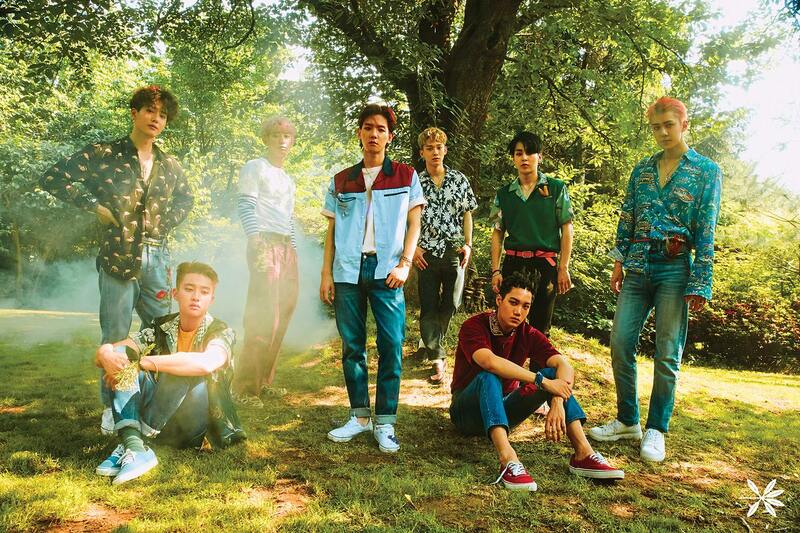 The digital album release is set for July 18 and EXO will hold their first comeback stage on M COUNTDOWN on July 20th with their title track ‘Ko Ko Bop‘. Check out the MV teaser HERE! It has been two and a half years since his previous solo album promotions and Jung Yong Hwa is ready to make a solo comeback with a full album release [DO DISTURB] on July 19. The singer will drop his summer album with six new tracks including the upbeat title song ‘여자여자해 (That Girl)‘. 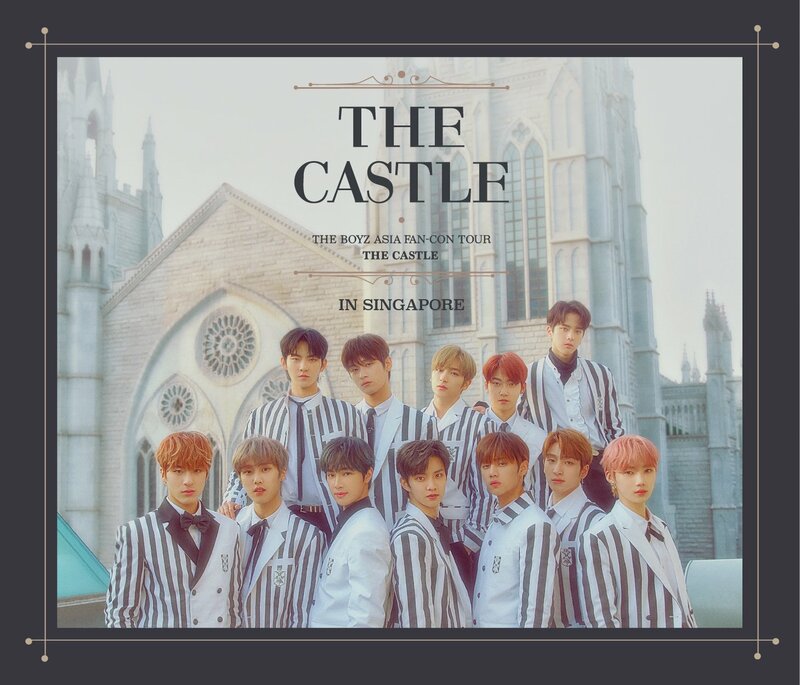 Watch the MV trailer HERE! 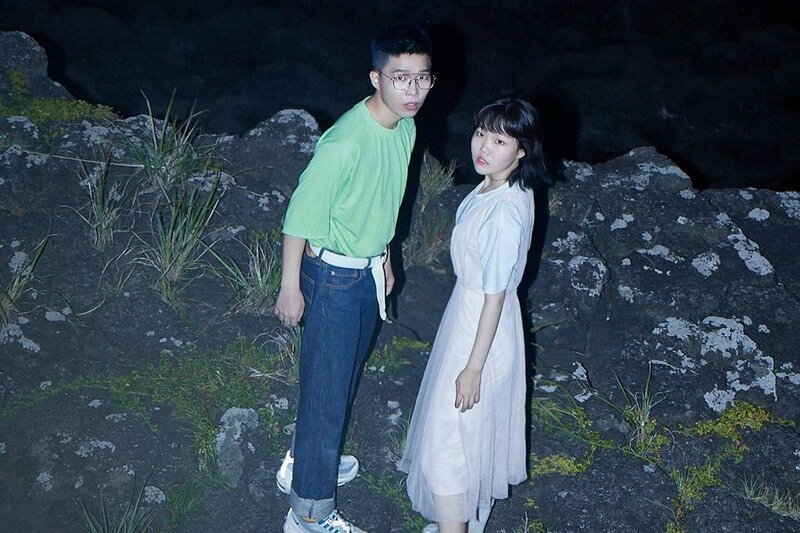 Akdong Musician has been teasing fans with mysterious trailers for their sudden comeback and it is finally confirmed that the brother-sister duo will be releasing two tracks called ‘Dinosaur‘ and ‘My Darling‘. Both tracks are written and composed by Lee Chan Hyuk and are slated to drop on July 20 at 6pm (KST). Watch the MV teaser for ‘Dinosaur’ HERE! 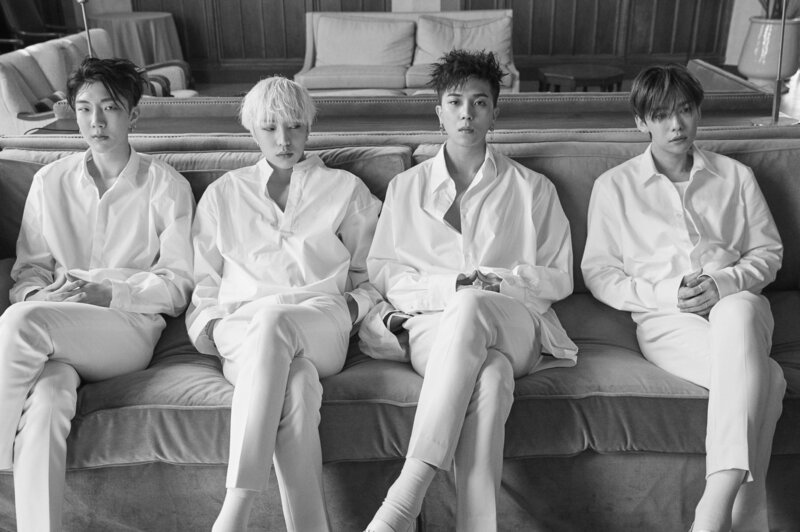 While we do not know much details about WINNER‘s upcoming release yet, a source from YG Entertainment has confirmed that they will be joining the list of summer comebacks in late July or early August. Sounds like an exciting plan for the group! 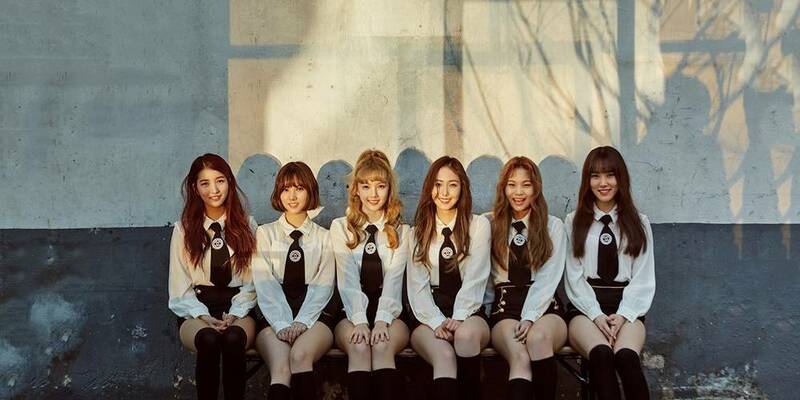 GFriend is set to make a comeback soon! Their label Source Music has released a statement on GFriend’s comeback in late July and we’re excited to see what kind of concept the girls will showcase in their upcoming release. 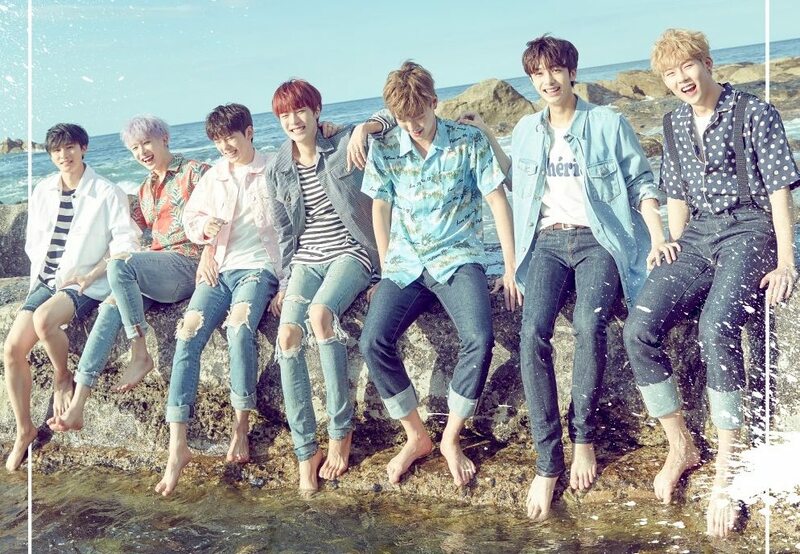 MONSTA X will be releasing a special summer song on July 27! Announced through their official Twitter account on July 17, the group will be dropping their digital single album [NEWTON] before the end of the month. Just when summer calls! CLC will be making a surprise comeback with their 6th mini album [FREE’SM], slated for release on August 3 at 6pm (KST). The group has been receiving much attention for their transformation from their last release ‘Hobgoblin’, making us anticipate what their concept and style will be for the upcoming mini album. An album is in the making for Girls’ Generation’s comeback in August! 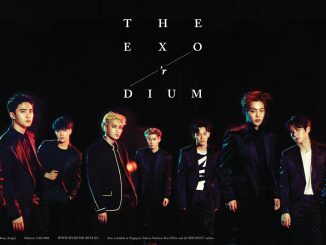 Many are speculating that the album will be released during the same period as their debut anniversary date (Aug 5) to commemorate the group’s upcoming 10th anniversary. 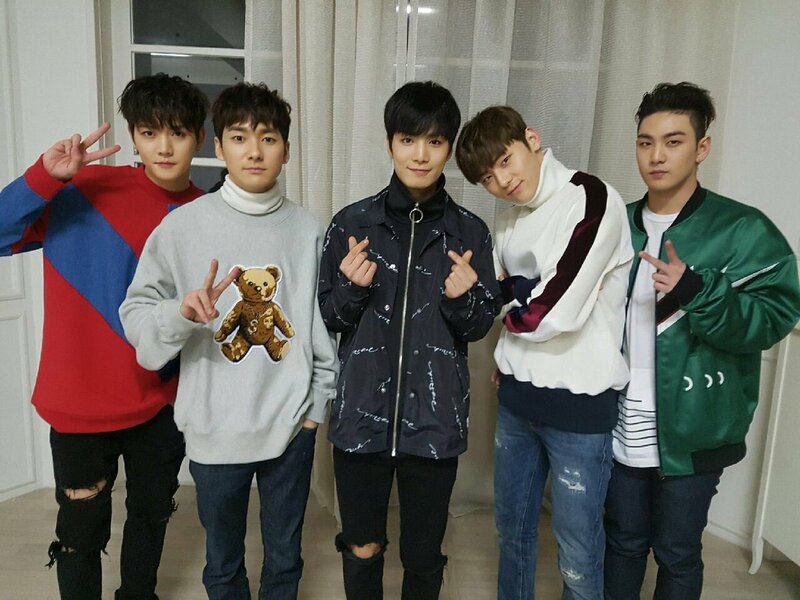 It is said that the title track has already been decided and filming for the music video will commence this month. Sounds super exciting already! 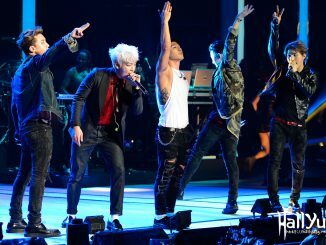 The excitement is real for VIPs and YG fans! Taeyang will be making a solo comeback with not one but TWO title tracks and is said to have began filming for one of the music videos. What’s even more anticipating is that the singer has participated actively in this album production including the brainstorming process and direction of the music videos too! There’s no confirmed timeline on the comeback yet, but we all know that the wait’s gonna be worth it. With all these artists and groups on the list, whose comeback or special releases are you looking forward to the most?